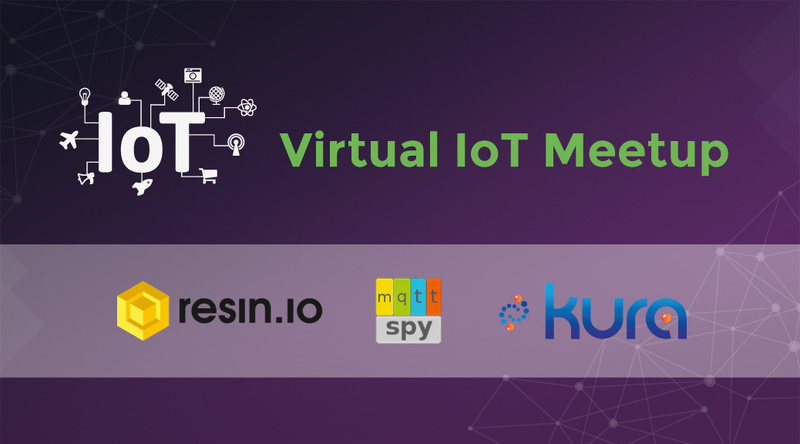 We have some really great speakers lined up for the upcoming Virtual IoT meetup webinars. Please make sure to join the group and RSVP for the sessions you’d like to attend. As always, we’re happy to hear your suggestions for future presentations, so feel free to drop me a note. How the Eclipse Foundation is saving enterprise Java - Masoud ILDEREMI on How many lines of open source code are hosted at the Eclipse Foundation? How the Eclipse Foundation is saving enterprise Java – MY E-NEWS INDIA on How many lines of open source code are hosted at the Eclipse Foundation? How the Eclipse Foundation is saving enterprise Java | on How many lines of open source code are hosted at the Eclipse Foundation?